Great update. The First Imperial Tournament begins.. New item set was added.. New currency for the Tournament mode: champion medals.. In the arena mode now you have the ability to get an extra battle pass as a reward for a battle you win, killing 5 of 5 opponents. In this addictive tactic video game you can play with the best fighters and clans of gladiators. Go to the armory and take your sword with a sharp blade. Put your sandals on and step into the bloody sand where your adventure begins in the best fighting and strategy game. 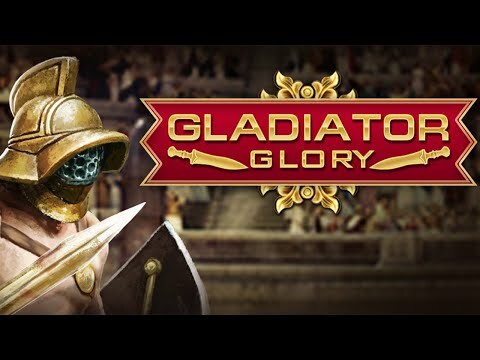 Fight for your blood and glo... see more In this addictive tactic video game you can play with the best fighters and clans of gladiators.